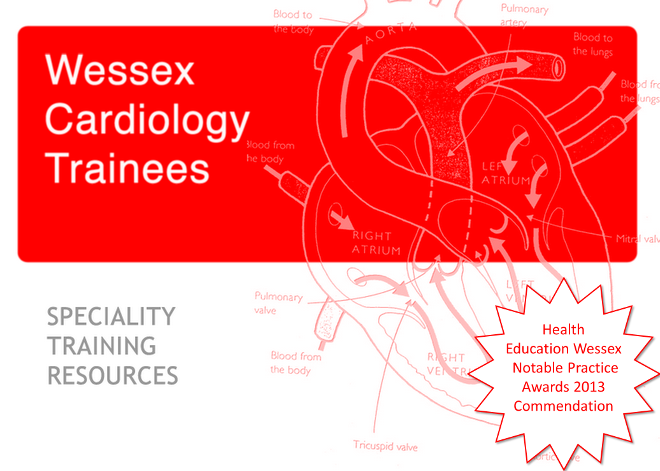 Please find details of the British Society Heart Failure annual training meeting in February. Please try to attend if possible it should be an excellent day. Servier Laboratories have arranged a meeting for Wessex and London trainees. The meeting is fully paid for, including an overnight stay at the Paddington Hilton.